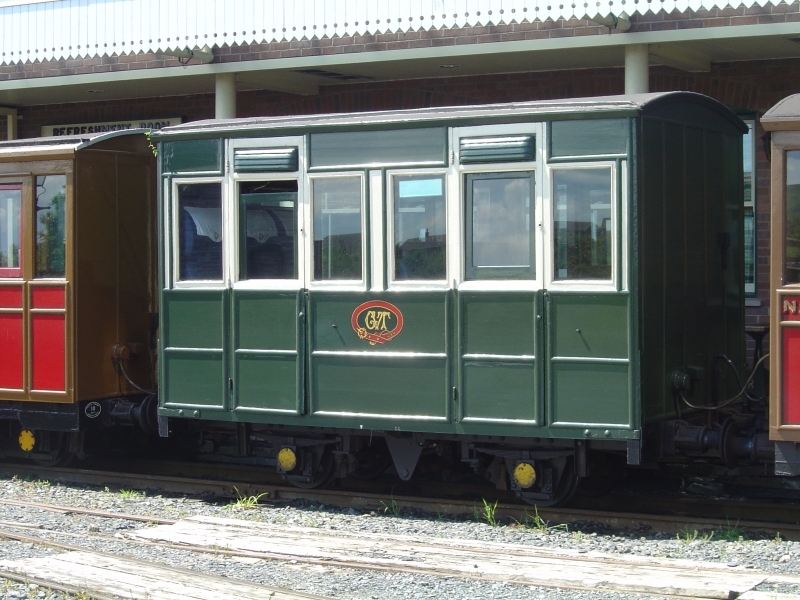 The Glyn Valley Tramway was a narrow gauge railway that ran through the Ceiriog Valley in north-east Wales, connecting Chirk with Glyn Ceiriog in Denbighshire (now Wrexham County Borough). The gauge of the line was 2 ft 4 1⁄2 in (724 mm). The total length of the line was 8 1⁄4 miles (13.3 km), 6 1⁄2 miles (10.5 km) of which were worked by passenger trains, the remainder serving a large granite quarry and several minor slate quarries. Please give us your overall rating for Glyn Valley Tramway Trust.